The Bible is a hard book. It was written thousands of years ago by authors who spoke a different language and lived in a different culture. Christians therefore need resources to help them study the Bible. The first thing everyone should get is a good study Bible. I do not like to use a study Bible for my regular Bible reading. However, it is nice to be able to consult notes that offer a general commentary on the text. If that is not enough, then you can purchase individual commentaries for further study. The study Bible I recommend most is the ESV Study Bible. Its notes and book introductions are usually helpful. 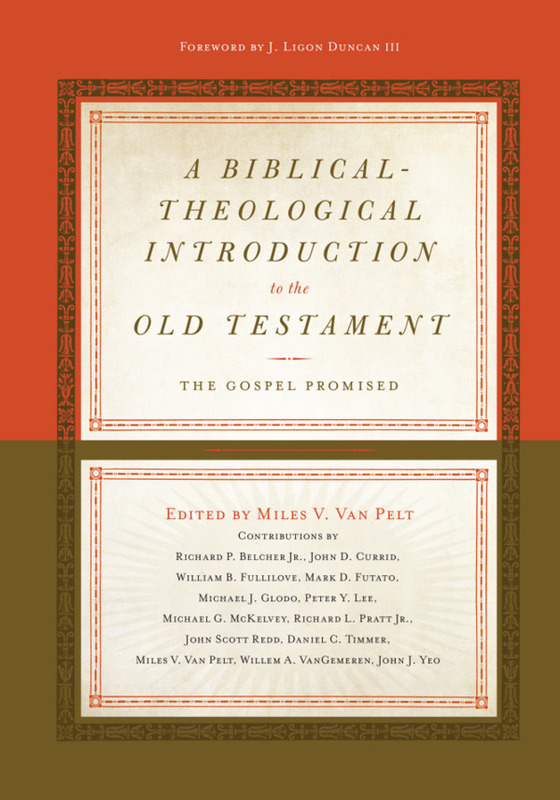 A House for My Name: A Survey of the Old Testament by Peter Leithart. 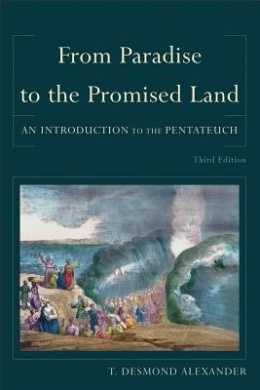 This book is primarily on the Old Testament, but it shows how the entire Old Testament points forward to Christ. God's Big Picture: Tracing the Storyline of the Bible by Vaughan Roberts. This book is easy to read and provides a good overview of the story of the Bible. What is Biblical Theology? : A Guide to the Bible's Story, Symbolism, and Patterns by James Hamilton. 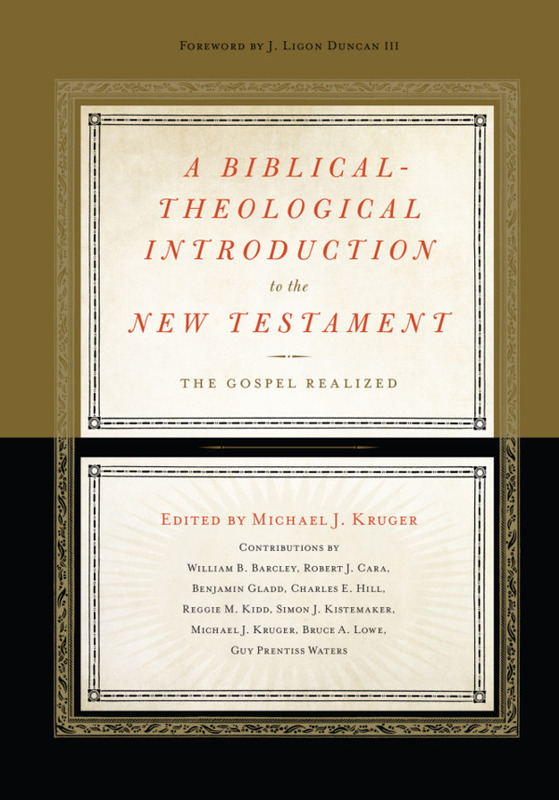 This is more specific in that it focuses on the subject of biblical theology. Hamilton explains how subjects can be traced throughout redemptive history and how types in the Old Testament find fulfillment in Christ. He gives plenty of examples to help readers understand the overall themes of Scripture.